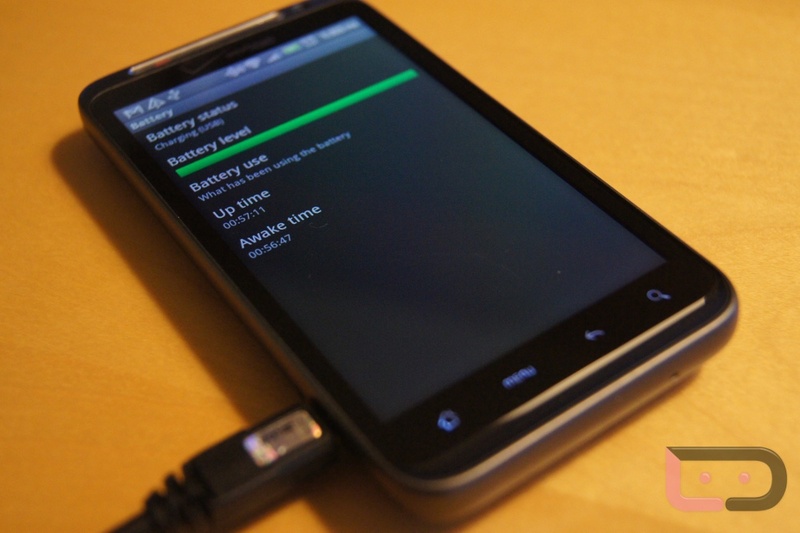 Friday Poll: How is the Battery Life on Your HTC Thunderbolt? You’ve had the phone for 1 full day and yet, we still feel like we need to ask this. The Thunderbolt and its battery have been a big topic of conversation over the last couple of weeks, so we want to know what you are all experiencing. I’m in a non-4G area and have had pretty normal battery life, but we’re hearing different stories from those of you in 4G LTE areas. Bad? Normal? Really bad? How is the Battery Life on Your HTC Thunderbolt? Seems to be fine. Normal nightly charging. It's so-so. Needing to charge a couple times a day. It's awful. I'm needing to charge every couple of hours.